Call 712-320-8845 to schedule your first appointment. Your ability to hear can greatly impact your overall quality of life. Whether you’re encountering a hearing problem for the first time or have been seeing a hearing specialist for years, if you feel that your hearing isn’t what it should be, come to Miracle-Ear. As an established hearing center in Webster City, IA, our goal is to help you reach the point where hearing isn’t something you have to think about, but rather, it’s something you simply do naturally. For more information about our Webster City, IA hearing center or to see how we can help you, call or visit Miracle-Ear today. Ronda has been with Miracle-Ear since 2014. 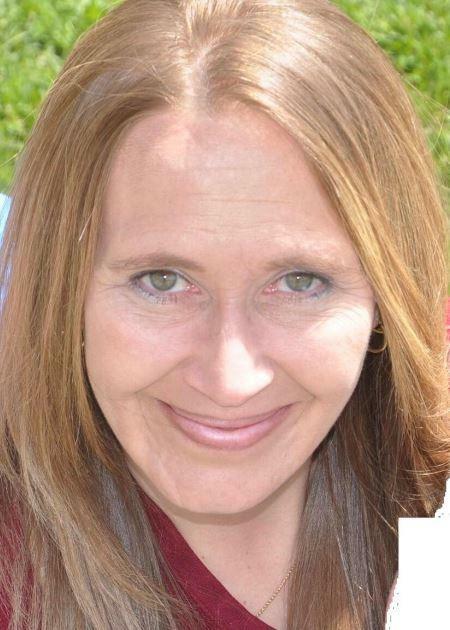 Ronda has worked in the medical field since 1995. Ronda is a certified CNA, HHA, CMA. She also has her Care Credit Certification and is also LMS Certified. Ronda's favorite part of working at Miracle-Ear is knowing that she is a part of something that is improving peoples quality of life. Hilary has worked with Miracle-Ear since 2013 as a Hearing Instrument Specialist. Hilary has a Bachelor of Arts in Communication Sciences and Disorders from the University of Northern Iowa. 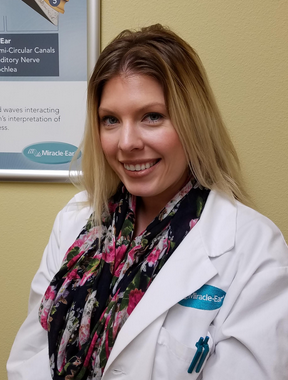 She is a member of the International Hearing Society, is Miracle-Ear LMS certified, a member of the Iowa Hearing Association, and is a licensed Hearing Aid Dispenser in the state of Iowa. Hilary's favorite part of working with Miracle-Ear is getting to meet lots of different people and being able to help them hear again!